Clara Schumann - Piano Trio in G minor, Op. 17. 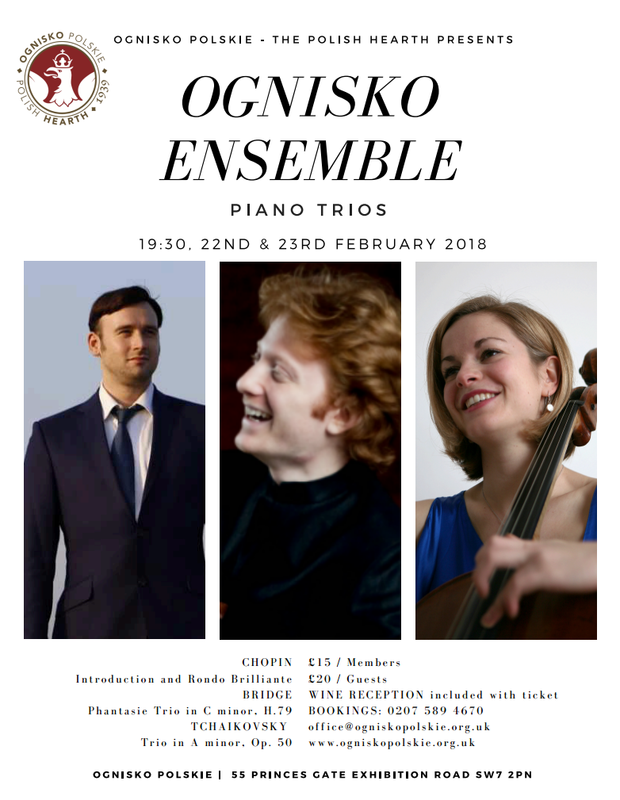 Composer and Royal Academy of Music professor David Knotts’ arrangement of Ravel provides the centrepiece for the Minerva Trio’s appearance at Conway Hall. Clara Schumann’s G minor trio also gets a rare outing, before Schubert’s evergreen B flat trio concludes the evening’s programme. Venue: College Building, City, University of London, St John Street, London, EC1V 4PB. More information about the concert here. Ravel transcr. David Knotts Scenes from Daphnis and Chloe, 2017. Musicologist and tenor, James Savage-Hanford will explore Szymanowski's life, legacy and music. 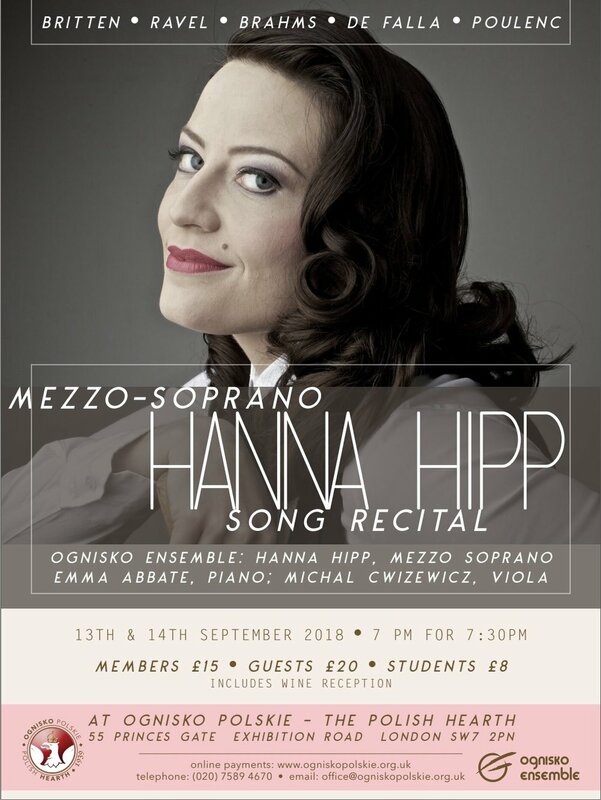 This talk will be accompanied by chamber works for voice, violin and piano, spanning all three distinct periods of the composer's oeuvre, performed by soprano Marie-Anne Hall, violinist Michał Ćwiżewicz and pianist John Paul Ekins. The ways Karol Szymanowski’s music has been received among scholars and, more generally, among audiences in both Poland and Britain prompts numerous questions regarding social, cultural, historical, and ideological influence. An exploration of the concerns underpinning Szymanowski’s reception at home and abroad effectively allows us insight into two cultural contexts: the music serves as a lens through which certain place-determined aesthetic judgements may be brought into focus. 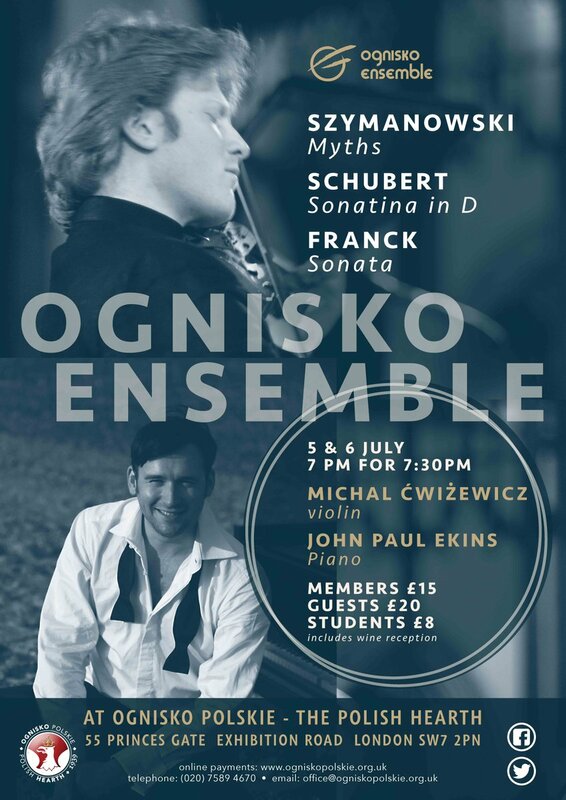 The talk takes its cue from the fact that, historically, Polish and Anglo-American scholars have been excited by contrasting aspects of Szymanowski’s oeuvre. Anglo-American scholars have concentrated largely on the exotic works of Szymanowski’s middle phase, and more generally on the role of exoticism throughout his oeuvre. 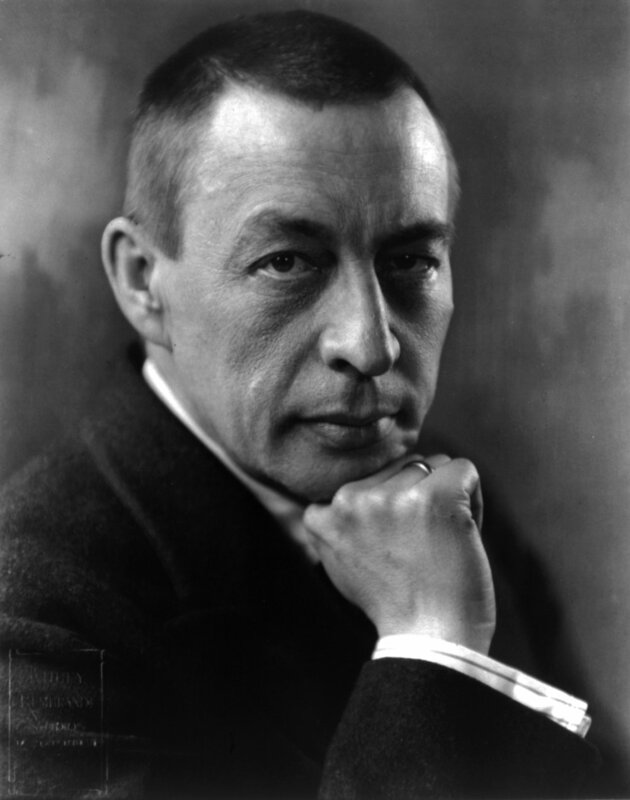 Polish writers have focused instead on the works belonging to the composer’s final phase (which exhibit the use of indigenous folk material from the Polish Tatras), claiming furthermore that they represent the peak of Szymanowski’s creative endeavours. 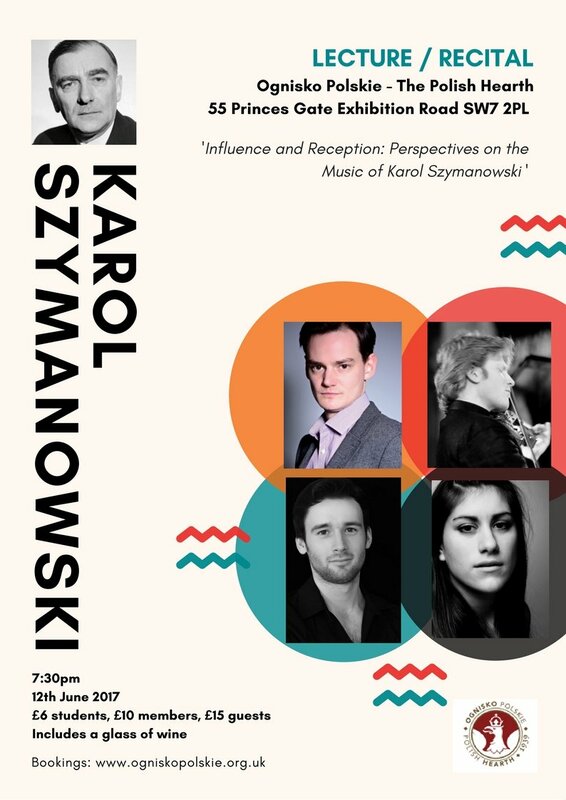 This combined lecture and recital explores the variety of Szymanowski’s oeuvre, together with what it has meant – and why – to different people, in different places, as well as considering the place Szymanowski occupies for contemporary audiences today. 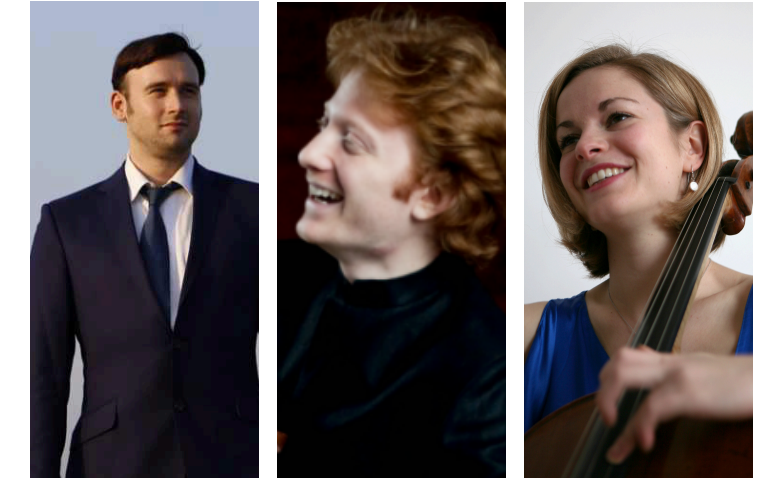 Dance, poetry, and storytelling are inextricably linked in the Minerva Piano Trio’s second concert of the series at St John’s Smith Square, collaborating with the dance and art world in association with MusicArt London. With a newly commissioned piano trio transcription by David Knotts plus dance choreography, the Minerva Trio adapts Ravel’s Daphnis and Chloe – the legendary Ballets Russes commission – for the concert stage. Inspired by the Greek epic poem by Longus that was set as a romance in late antiquity, Ravel saw the work as “a vast musical fresco…with faithfulness to the Greece of my dreams”. 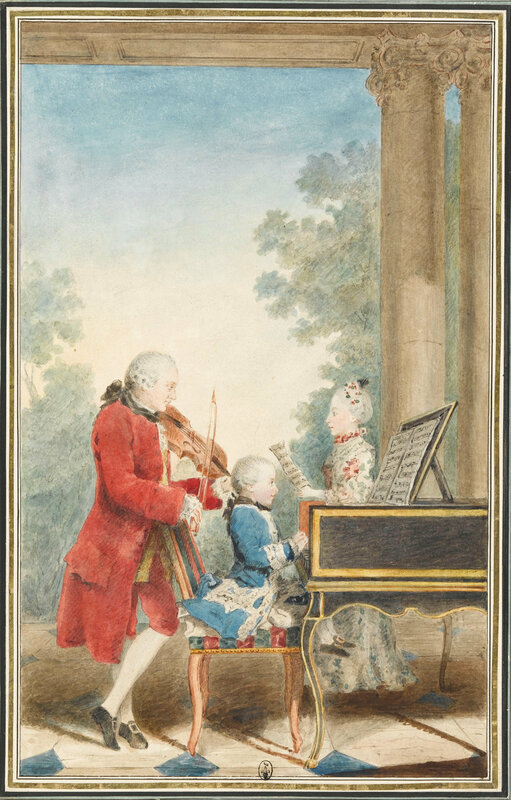 The new transcription with dance evokes its poetic essence, based on Ravel’s own selected scenes transcribed for solo piano and two shortened Orchestral Suites. My Fleeting Angel by Cheryl Frances-Hoad is based on Sylvia Plath’s short story The Wishing Box about a husband and wife’s disparate dream worlds descending into a dark and macabre fantasy. The three-movement work is “at once so phantasmagorical and tightly structured, so assured in all its aspects and hinting so elegantly at a complex web of experience.” (Malcolm MacDonald). The piece won the Robert Helps Composition Prize in 2006. Poetry and dance are woven into the fabric of Ravel’s Piano Trio in A minor, which was written two years after the premiere of Daphnis and Chloe. The second movement is inspired by a complex Malaysian poetic form, known as the Pantoum, which requires a special pattern of alternating and combining distinct themes.